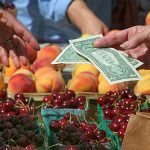 The Pioneer Valley nurtures a strong community: dedicated local food consumers, a rich agricultural economy, and many organizations committed to working together to advance a more connected food system. As the local food movement becomes more established, PVGrows provides space for stakeholders to connect, share, and match goals and expertise to promote the growth of our food system. 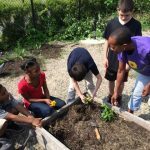 From agriculture finance to policy formulation, from Farm to School to job creation and improved access to good nutrition, PVGrows helps partners build on each others’ strengths to effectively support a diverse and viable local food system. Since 2008, PVGrows events have been attended by more than 350 people, representing over 250 different organizations. 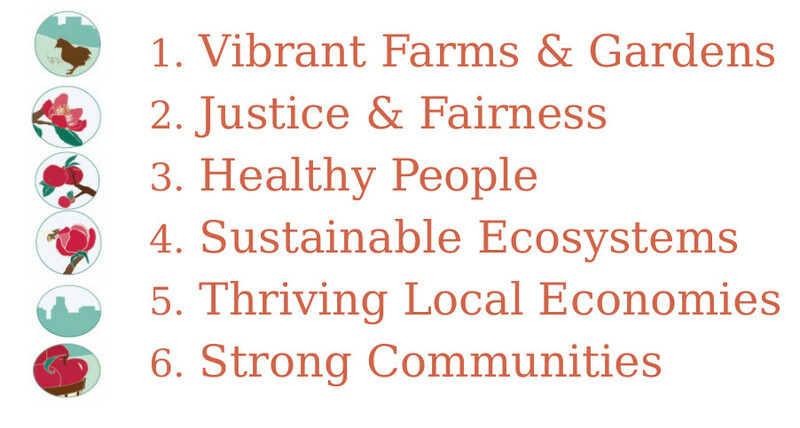 Our work at PVGrows is guided by Whole Measures for Community Food Systems: Values-based planning and evaluation.